University of Calgary psychology professor Yannick Griep has a personal connection to dementia. Griep’s grandfather was diagnosed with dementia in the last two years of his life, and Griep remembers how difficult it was to communicate with him. Because the likelihood of being diagnosed with dementia increases every year we age from the age of 55 and especially after retirement, Griep wanted to study the factors that could reduce the likelihood of being diagnosed with dementia in the first place. Griep and his colleagues looked at the impact of volunteering on cognitive health. They followed a group of Swedish retirees over a five-year period. Participants were divided into three groups: those who continuously volunteered, those who volunteered sporadically and those who never did. Griep focused on volunteer work because it combines activities that are similar to a paid job. “Voluntary work is a prototypical activity that combines physical and cognitive activity and social interactions in such a way that it resembles a paid job, with the exception of the paycheque,” Griep says. Previous studies found evidence for the protective role of physical or cognitive or social activities in reducing the likelihood of dementia, but the impact of all three areas on cognitive health had not previously been tested. Griep’s study, which appears in the journal PLOS One, shows consistent volunteering after retirement can lower the risk of dementia and can reduce the likelihood of being prescribed an anti-dementia medication. “Constant volunteering, at least one hour per week, every week, significantly reduces the likelihood of being diagnosed with dementia two years and four years after retirement,” says Griep. 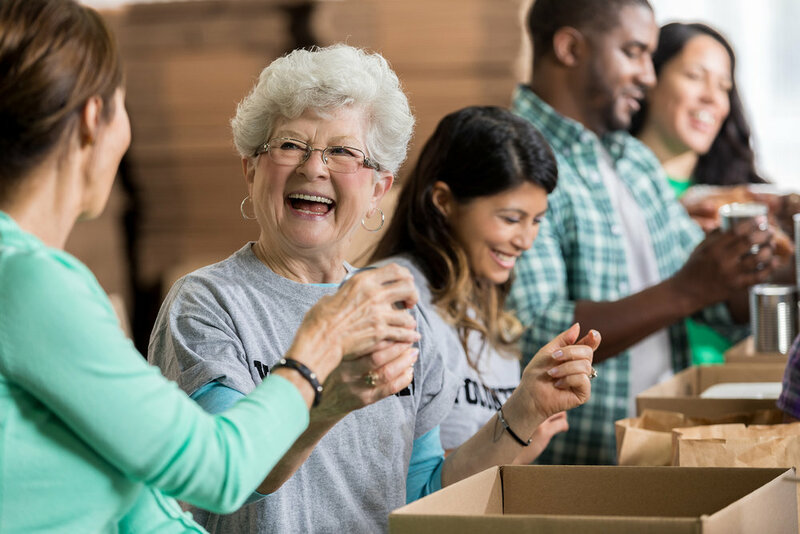 Participants who volunteered most often also reported fewer memory problems, less difficulty concentrating and clearer thinking. For current volunteer opportunities, visit Propellus (formerly Volunteer Calgary), as well as the Calgary Seniors’ Resource Society.